I've written about chronic pain and fear before. A post that specifically comes to mind is: Fear in the Life of a Chronic Migraineur. 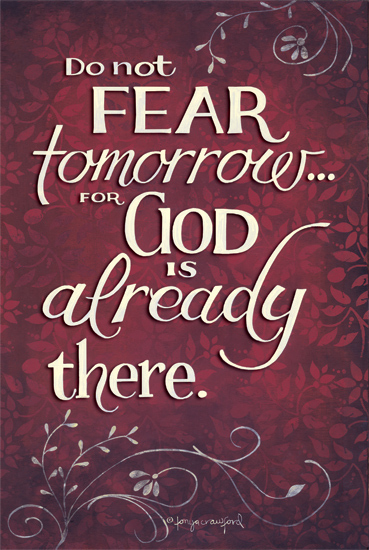 I fear much more than I should, and I'm working on it. But, living with chronic, debilitating pain can lead to an influx of questions and fears. I fear: letting others down, missing important events, when the next big migraine will come, if the chronic pain will ever cease, etc. 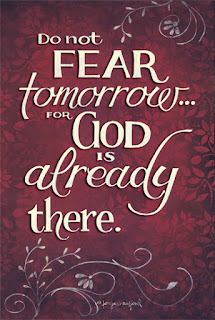 With the build-up to my sister's wedding (which was this past weekend), I had to deal with a lot of fear. Would everything get done in time? Would I be able to attend all of the events leading up to and including the wedding? 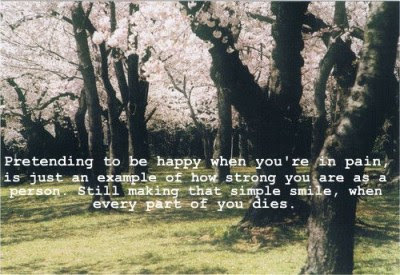 Would I be able to put a smile on my face, even if the pain was taking over everything inside of me? Would my sister get the amazing wedding day that she deserves? Would my crash come sooner or later... I knew it was coming because I was pushing so much / hard, but I hoped that it would come after the wedding festivities? As I helped plan the wedding, I tried to take things in baby steps - working on things as far in advance as possible. I started resting and trying to save my energy, several weeks prior to the wedding. I was doing pretty well with things... but then things came crashing down. Part of it was the growing stress of the wedding being in a month... two weeks... one week... a few days... Then, there was the rise in temperature and continuously high humidity of mid-June in Texas. I'm sure there were a whole grouping of things that stacked on top of each other to cause the "perfect storm," and my body just crashed (a couple days earlier than I had hoped). I tried to take things easy. I tried to take breaks and rest. All of this both before and during the wedding activities (i.e., days leading up to and including the wedding day). I had saved my allotted two migraine med days for the end of the week, and thank goodness I did - I ended up having to take them for the rehearsal / dinner and the wedding day festivities. I went to the rehearsal and part of the rehearsal dinner (my husband and I left early, so that I could try to get over my migraine before the wedding day). I woke up on my sister's wedding day with the same horrible pain that I'd had the day before, so I took my meds and started getting ready - determined to be there for my sister. I'm so grateful that I was able to attend the wedding, even though I was in a lot of pain and highly medicated. Dealing with fear as a chronic Migraineur can be very challenging. We want to be there for special events, but it's difficult, even when we have an understanding family. I'm so glad that there was an amazing photographer for the wedding day! I'll be able to see some of what I wasn't able to participate in... and I'll see how happy my sister and her new husband are with each other. Maintaining joy in spite of pain is true strength. Don't let the pain define you. I don't completely agree with the above quote in the image. I think the part about "pretending" should be taken out completely. I wasn't pretending to be happy this past weekend. I'm truly happy for my sister and new brother-in-law. Between the pain and the meds, I wasn't able to show it outwardly very well (the meds make it difficult for me to show any emotion). But, I did my best. I'm sooo very happy for the happy couple!!! 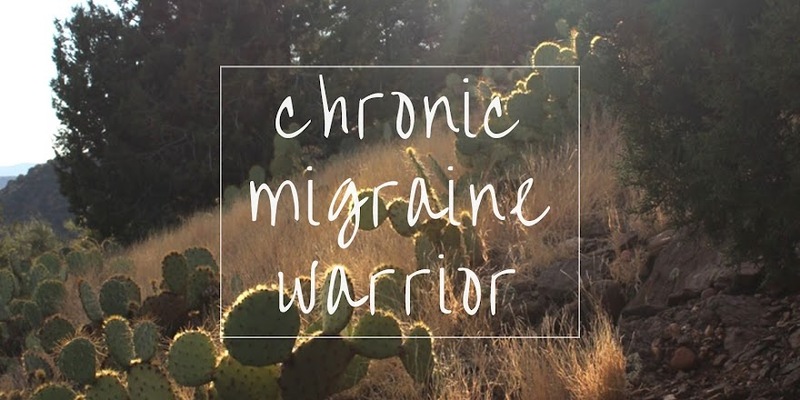 This post was written as part of the Migraine Awareness Month Blogging Challenge (MAMBC), which is initiated by www.FightingHeadacheDisorders.com and the National Migraine Awareness Month is initiated by the National Headache Foundation (NHF). I cry a lot and constantly obsess about the unfairness of this all. Why do good people suffer? Surely, I always turn to God for strength and patience to get through the very bad times but there are times I want to give in and say, "its not worth it". Indeed FAMILY keep me going! Sending you hugs my sweet friend and still keeping hope & faith that we will all have days of less pain. Thanks you for sharing. I have all of those fears, too. Though, as far as kids are concerned, it's will I ever have a kid(s)? I wish I had an answer about why good people suffer. It is my hope that God works through me, despite the pain. God and family are both extremely important to help us get through the constant struggles we face. I'm so sorry you were in pain but so glad you were able to attend. Fear is a huge part of my daily life, even to the point that I wonder if I can make it two blocks to get my daughter from the bus stop during school. I'm so glad you saved the med days so you could at least make it and hope for huge pain relief for you for future events. I find myself having a lot of backup plans for big events because sometimes the meds just aren't enough. Still praying for healing for you! There is so much fear in day to day life. As chronic Migraineurs, we have to make so many little decisions that healthy people don't have to even think about, that it makes sense that we're more vulnerable to fear. I hope you're doing alright.